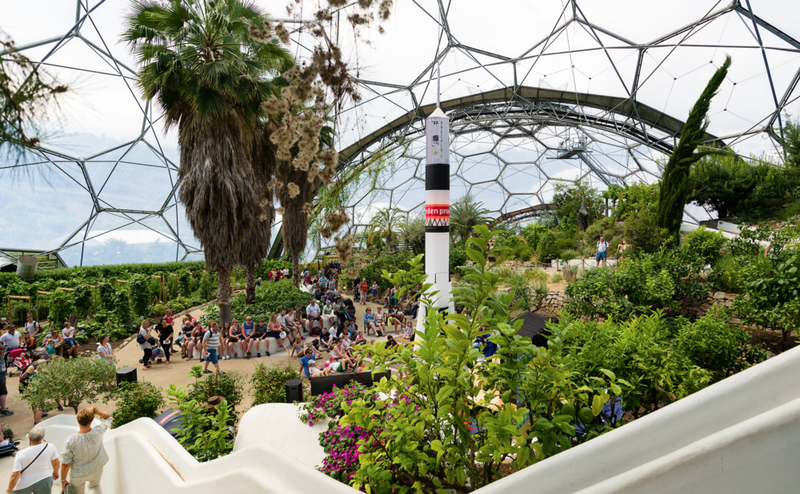 Story Juice directed and dramaturged The Great Cornish Take-Off at the Eden Project with the Eden Storytellers in summer 2018. The family show was a comic take on landing on the Moon, incorporating educational elements and a puppet show. 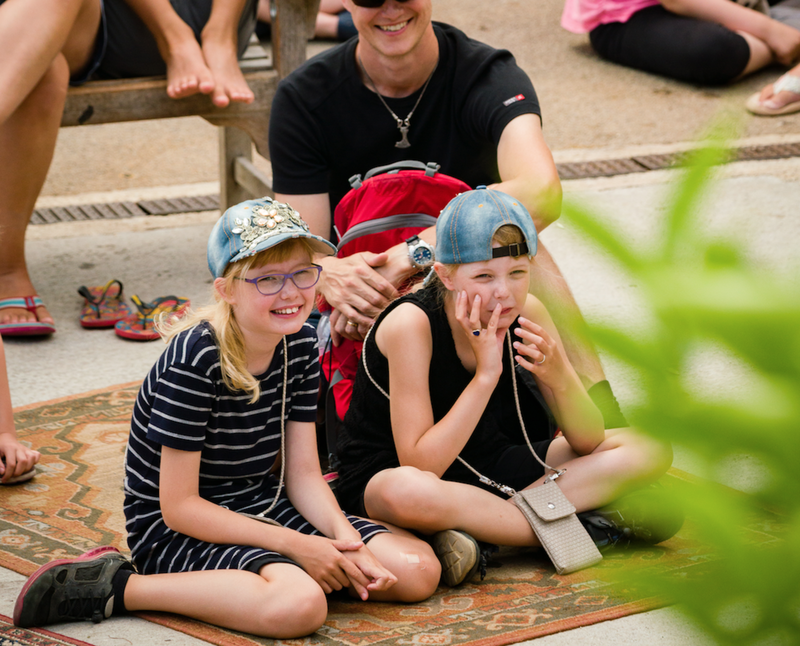 The show was part of Eden’s Expedition Space exhibition, which ran daily throughout the 2018 summer holidays. The Eden Project attracts a million visitors a year and the shows in the Citrus Grove are extremely popular.